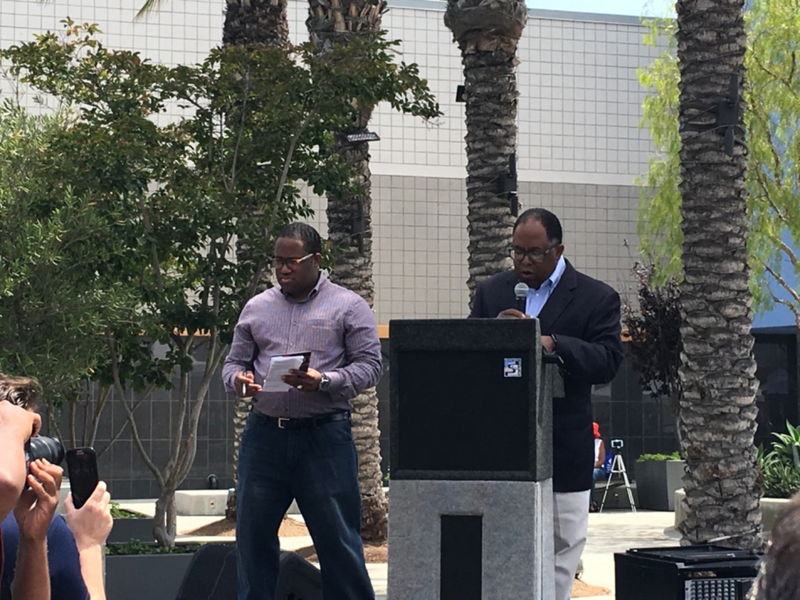 California Assemblymember Sebastian Ridley-Thomas, representing the 54th District, hosted the Crenshaw Health Fest on Saturday, June 24th. 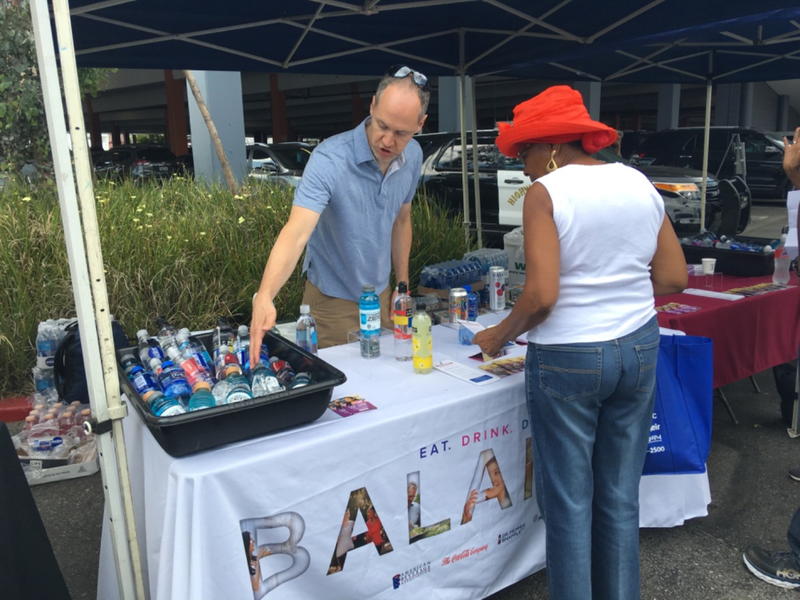 Our Senior Vice President, Jessica Borek, and our CEO, Matt Rodriguez, attended the event as representatives of the American Beverage Association and their Balance Calories Initiative. 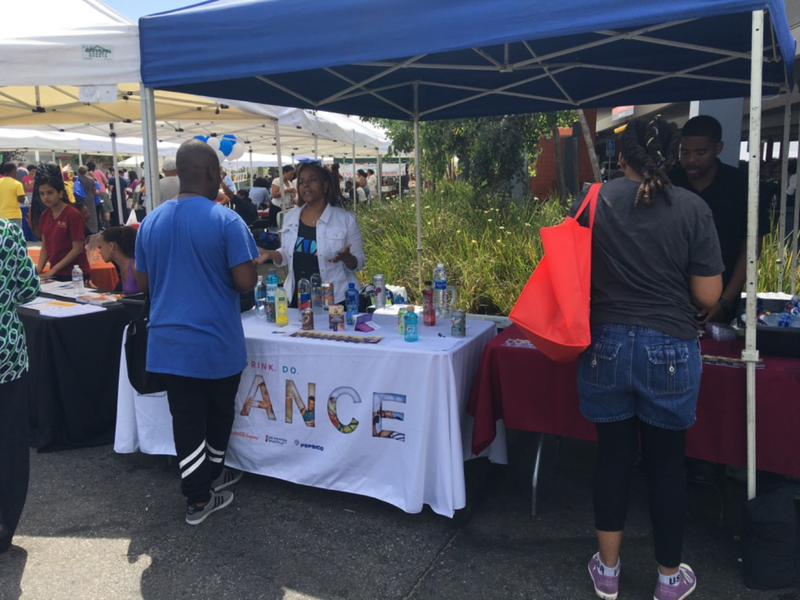 This year’s health fest featured free health, vision and dental screenings along with dancing and good family fun. 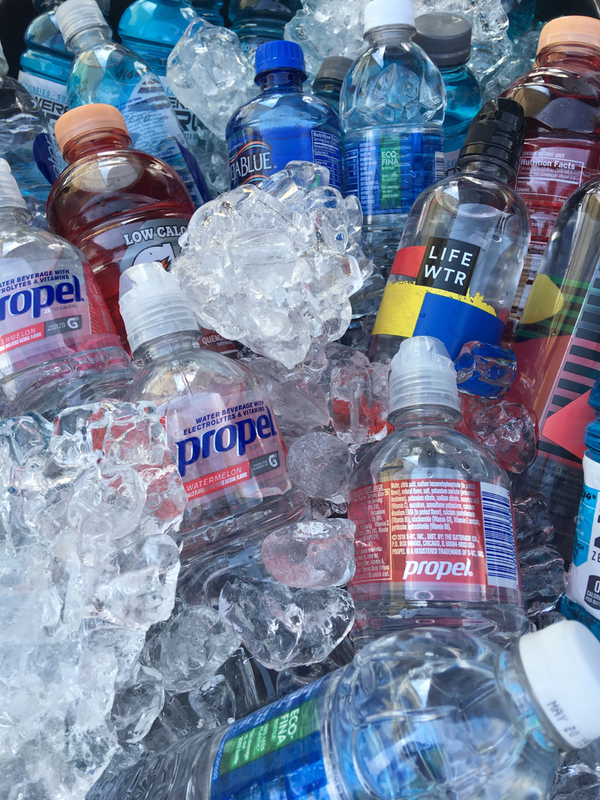 Take a look at our photo gallery below and the Twitter feed for #CrenshawHealthFest!